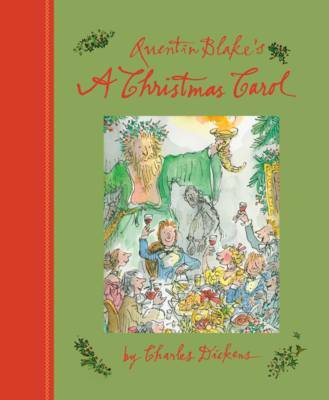 Quentin Blake turns his brilliant artistic talents to Dickens' much-loved Christmas story. 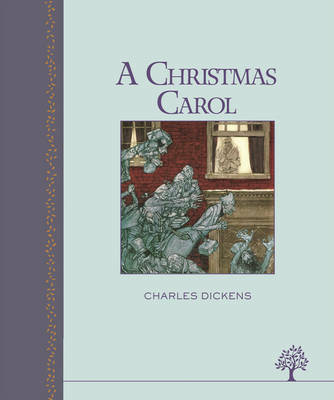 A beautiful luxury edition of Dickens's timeless Christmas classic. 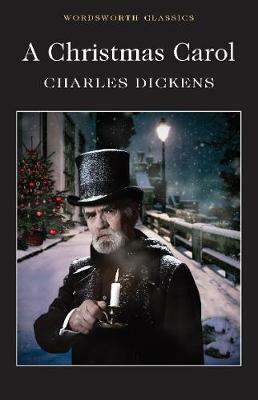 A Christmas Carol is the book that defines the Christmas spirit. Ebenezer Scrooge, a mean-spirited miser, is visited by three ghosts one Christmas Eve. The ghosts show Scrooge the true value of Christmas: charity, good humour and love for his fellow man. Quentin Blake's colourful illustrations guide the reader through Scrooge's lively journey to find the meaning of Christmas. 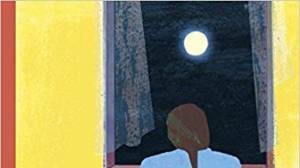 This unabridged edition contains a foreword by the illustrator and is the ultimate Christmas gift book. 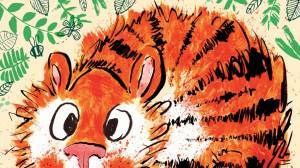 Quentin Blake is one of today's most popular and best-loved children's illustrators. 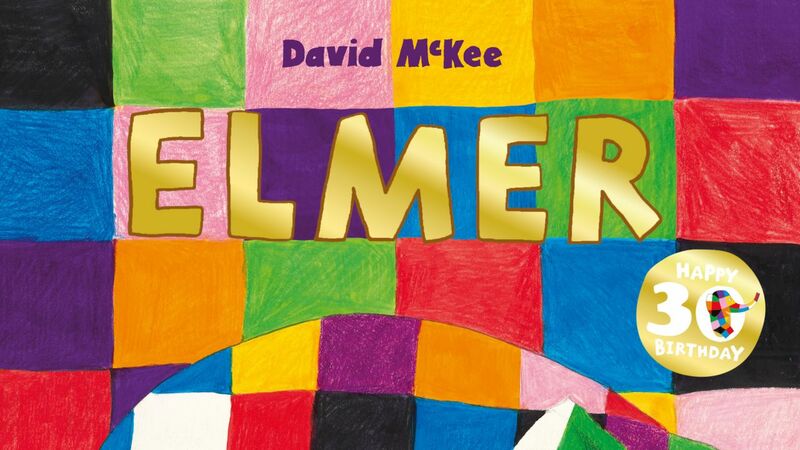 His books are loved by children all over the world. 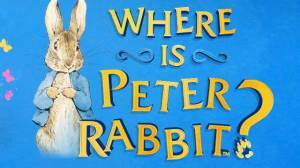 His titles include Mr Magnolia, Mrs Armitage and, of course, the many stories of Roald Dahl.